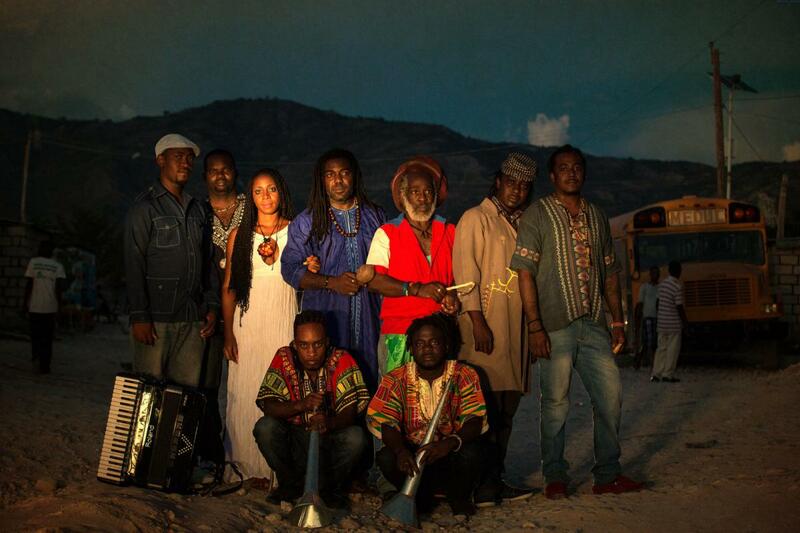 Lakou Mizik is a collective of Haitian musicians formed after the 2010 earthquake. The group includes elder legends and rising young talents, united to honor the healing spirit of their collective culture and bring a message of pride, strength and hope to their country and the world. Their album, Wa Di Yo, features danceable grooves that feels strangely familiar yet intensely new.